Praised for his works of historical fiction, notably Symphonie Fantastique and Henry Boulanger of Mushannon Town: A Novel of the American Revolution, Mark Seinfelt has ventured afield to give us Baldr and Beatrice, an impressive appropriation of Norse legend. In this telling, Seinfelt unravels a rich and subtle analysis of the psychology of friendship and love in a novel at turns philosophical, allegorical, mythical and spiritual. Baldr and Beatrice revisits the old, time-proven formula of boy and girl in thrall to a love as unfulfilled as it is passionate. 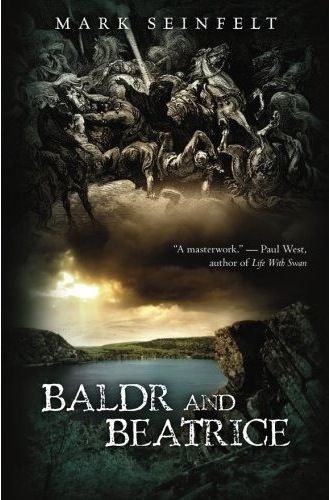 For more information and to purchase Baldr and Beatrice, visit the book’s page on Amazon.Com. For more information about the author, please visit MarkSeinfelt.com. 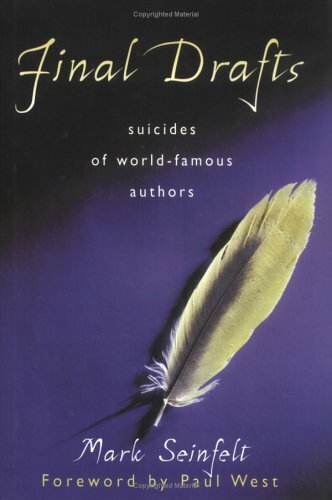 Also by Mark Seinfelt: Final Drafts: Suicides of World-Famous Authors.